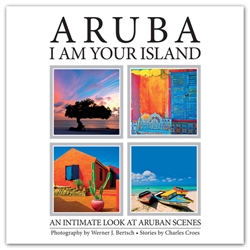 This picturesque and entertaining book features intimate stories written by local author, Charles Croes, and over 180 HDR (High Dynamic Range) photographs by award-winning photographer, Werner J. Bertsch. 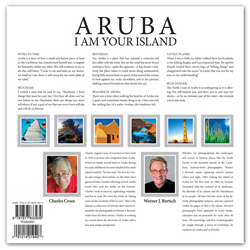 This is the most colorful and emotional book yet to be published about the island of Aruba. 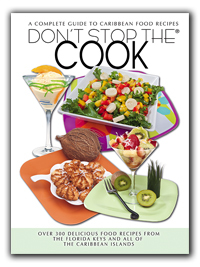 This edition includes a case for protection and makes a perfect gift. 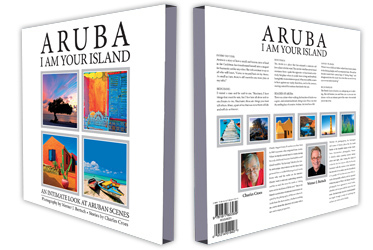 Discover Aruba through the photos in this beautiful souvenir book. 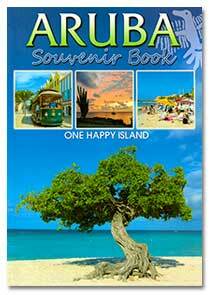 A pictorial guide through the island of Aruba. 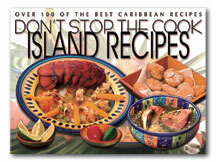 Features text on major areas of the island and over 150 amazing photographs. 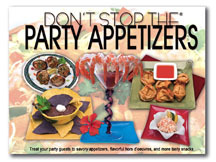 This book is a great way to remember your time in Aruba or explore the island without leaving the comforts of home! A Kissing Fool • Between the Sheets • Flirtini • Get Naked • Kiss and Tell... and more! 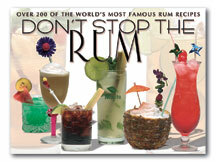 Pictorial journey through magnificent Caribbean favorite destinations. 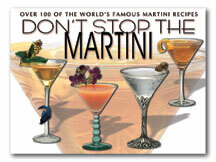 7 x 10 inches, text in English, 48 pages, over 150 photographs. Presidents of the United States, 6 x 9 inches, 48 pages. This 6 x 9, 48 pages full color book features pictures and text of 43 Presidents, the White House and Washington's Monuments. This 7 x 10, 32 pages full color book gives you insight into the lives, weapons, shops and navigational instruments used during the Pirates time period. Including are stories and historical facts into the times when subsequently America and the Caribbean were discovered. 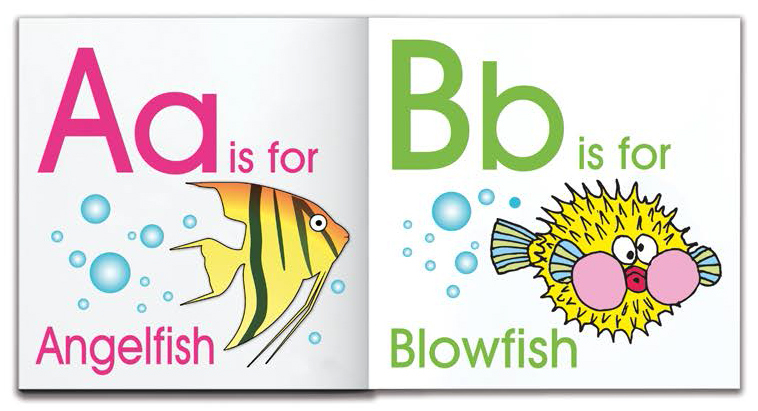 It is a book for kids of all ages! 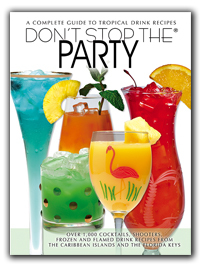 This impressive book published by Pro Publishing, Inc. shows the state of Florida in all its glory. 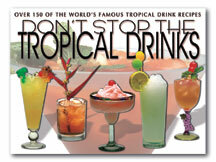 It contains 140 photographs starting from Key West an all the way up to the Panhandle. 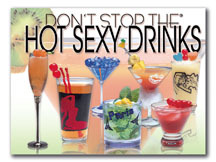 It includes history, architecture, agriculture, and tourism information. Text in English, Spanish, German, and French. 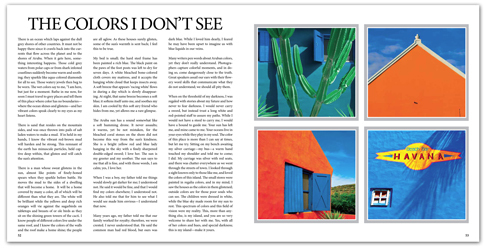 A pictorial guidebook of the enchanting island of Curaçao. 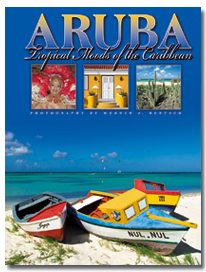 Features text on major areas of the island and over 150 amazing photographs. 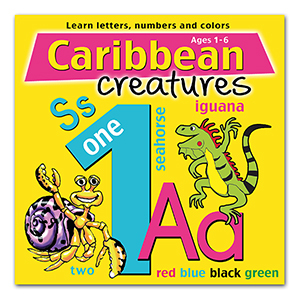 This book is a great way to remember your time on Curaçao or explore the island without leaving the comforts of home! Pictorial journey through Curaçao. 7 x 10 inches, text in English, 48 pages, 90 photographs.